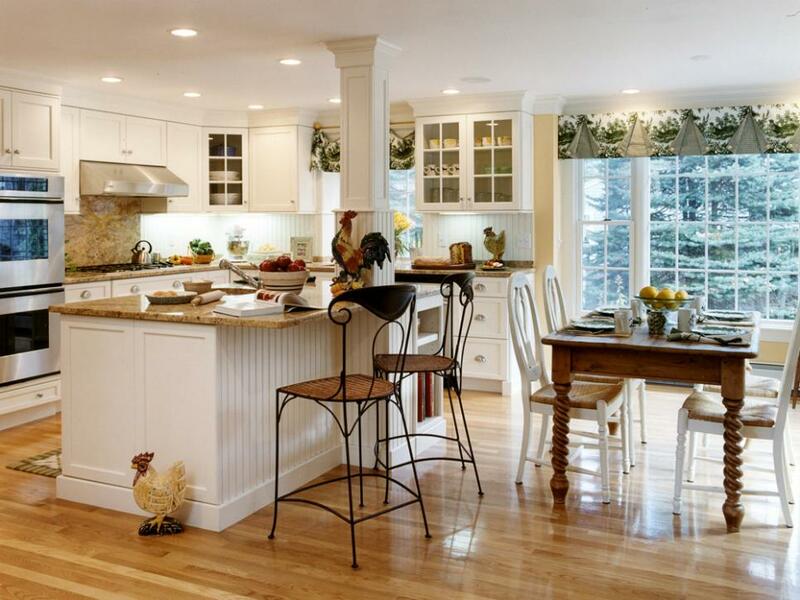 Today a kitchen is no more just a cooking area but a centerpiece of a complete house architecture. It defines the elegance and beauty of your house. Hence, it is important to take an appropriate decision when planning to renovate or design a new kitchen. We, at Modular Kitchen Nagpur under the flagship of Crystal Furnitech based in Nagpur, do just the same, design a perfect kitchen for you while redefining the style statement with a modular structure that is an outstanding combination of artistry and usability. From the zero mile city of India to large radius across the country, we are gradually wide spreading our reach to put forth our imaginatively implemented kitchen interior design. Starting from a simple modular design with the best of functional use to the most exotic range of modern kitchen cabinets with concrete designs, we have the entire range. Whether it’s suiting your desire or complimenting your preferences, our range of modular kitchen designs and cabinets are sure to entice you. We bring to you classic traditional designs full of warmth enriched with colors like whites, creams, and grays. We hold the artistry to put modern designs with a combination of dazzling golden, antique or red as well for the aspired appeal of your kitchen. Sleek design and pre-built fixtures with easy and convenient installation. Choose to have a perfect feel from the choice of materials like marble, tile, wood, granite, and even stainless steel. You can even have choices regarding style or pattern like living, mebel, retro, quadra, open, spring, venere, essex and many more. Opt from a range of motifs like flowers, fruits or butterflies for enriched beauty and elegance. Brilliantly structured wall mounted racks and kitchen cabinets Nagpur for optimum space utilization encompassing functionality with beauty. 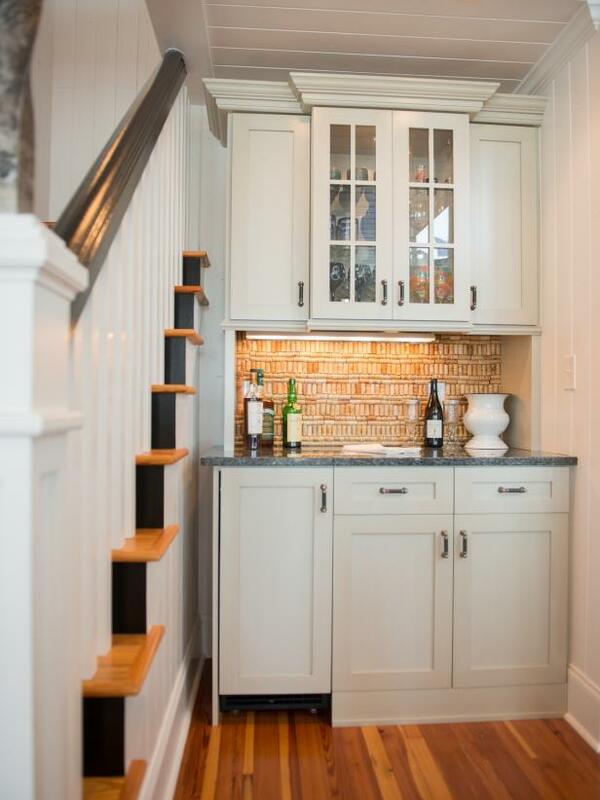 Customizations available for built-in gadgets like chimneys, microwave, dishwasher, refrigerator, and wine cooler. Design and Space Planning: We can help you in planning the cubicle layout, taking into consideration the area to be used and total number of executives to be included. We have a team of experts who can guide you on the ergonomic solutions. Manufacturing: We are a leading manufacturer in Nagpur with expertise in designing smart modular designs perfectly attuned to your taste, theme and requirements. Packaging: We have expertise in packaging modular furniture smartly. This ensures that your furniture reaches to the office site safely and without any unnecessary wear and tear. The materials used while packaging the office furniture are weather resistant and protect your furniture from damage while transportation. Supply: Boasting in our extensive network of supply chain, we are leading modular kitchen suppliers in Nagpur. Crystal Furnitech with passion and excellence strives to bring you the best quality modularkitchens while increasing our core competency with innovations, incredible artisanship, and utmost customer satisfaction. We take pride in our experienced team of accomplished professionals, from expert designers to talented technicians, who do all sort of customizations for our valued clients. If you are looking for renovating your kitchen or dreaming to have a wonderful cooking area in your new house, then Crystal Furnitech will certainly prove to be the best choice. Trust us and get connected! Creative Ideas are helpful to make various furniture and caters to the workplace and home segments of the Indian Furnishings market with an innovative, durable and stylish range of products that includes living room area, dining area, bedroom and workplace ensembles. Choose from a variety of quality furniture for your workplace and home. When it comes to arranging the kitchen, functionality is the key criterion that should be fulfilled. But that does not mean that modern designs should be sacrificed. Here we do not omit these criteria, when editing your kitchen. 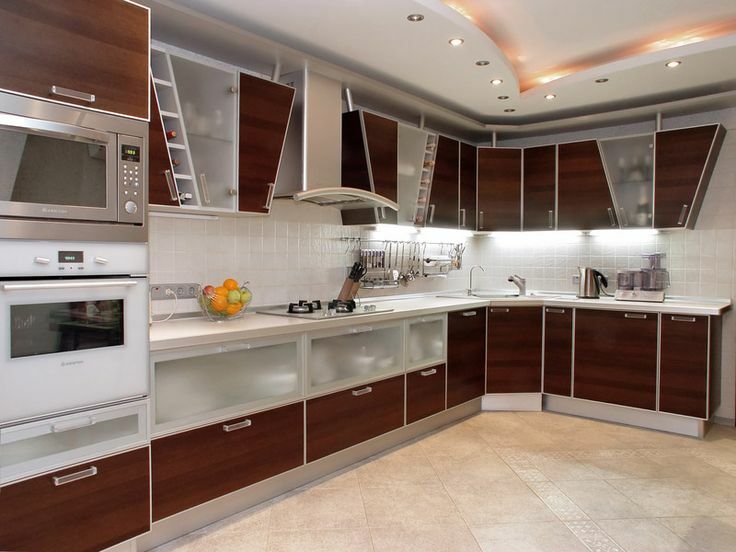 We offer several examples of uniquely decorated large kitchens that will leave you breathless. We design furniture in style. Client care is our top concern. We believe in developing strong customer connections based on open interaction, trust and a solution focused approach. Our Client Alignment program is about developing connections with clients to office efficiency solutions together. At Crystal Furniture, we work hard to make a clean design prior to manufacturing the furniture. We deliver the furniture as per the personal requirements of the client. Long-term connection is foundation of our success. Our clients believe in impressive products and appropriate professional service to improve performance. I was looking for some unique designer furniture to decorate my newly constructed home. We wanted a quick delivery since we wanted it to be set before we shift, and trust me Crystal Furniture has served all our needs. I would recommend them to all. Once, a visit to my friend’s office had changed my perception towards office furniture. Ultimate designs and flawless manufacturing. That’s when I moved ahead and booked a lot for my office too. Simply the best. I love the finishing of my furniture from Crystal Furnitech. Every thing is done in minute detail just as I wished for! Modular Kitchen I got from them is awesome. My Kitchen area is quite compact, even then people from Crystla have managed to provide me a lovely Customized Modular kitchen useful for all my Kitchen chores. Best Bedroom Sets from Crystal. They are leaders in Bedroom Furniture for more than 10 years now. Work stations designed & developed my Crystal for my office are just fabulous. They are portable and modern providing fresh look to my office environment. Quality and Affordable Furniture for all people. They have huge range of furniture for pockets of all sizes from small to big. Recommended to all!!! Village Kadoli, Bhandara Road, Nagpur.